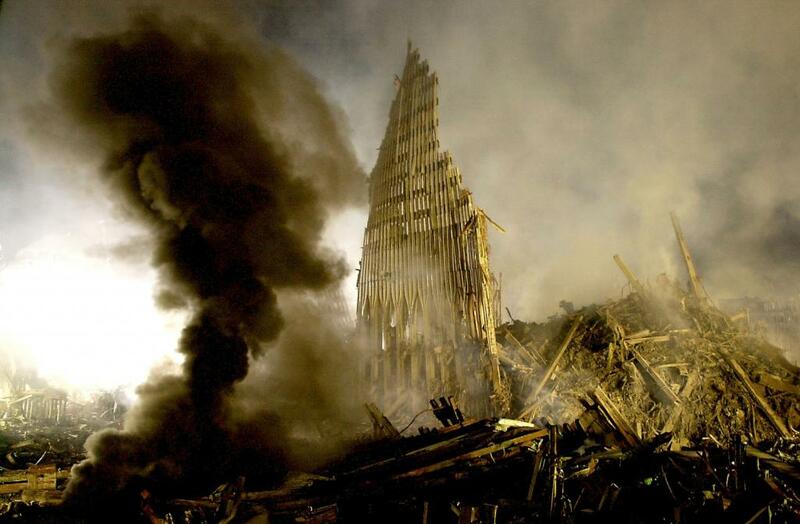 Literature after September 11, 2001 reflects a shift from the provincial politics of nation-states to that of transnational politics—issues that require adjudication across national, geographic, cultural, linguistic, religious, and racial borders. 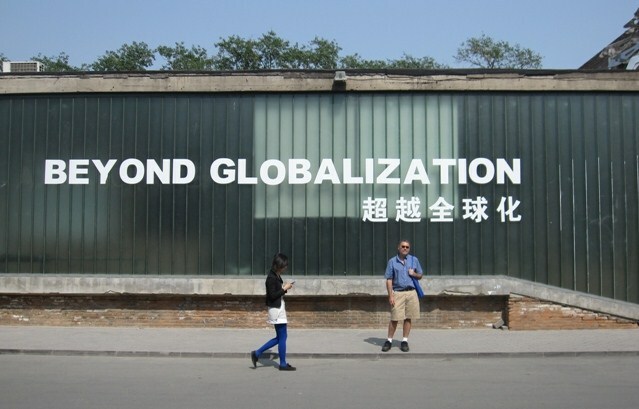 In the epoch of globalization, these are conflicts that are unlikely to be resolved without the cooperation and understanding of diverse peoples willing to set aside sectarian interests. If the collapse of the Soviet Union in 1991 brought to a close an overt dichotomy in international politics and deprived Western writers of a reliable foil, the events of 9/11 not only redirected our “intelligence community” from counter-espionage to counter-terrorism but also compelled writers to attend to a multilateral political terrain. This new political paradigm is both transnational and asymmetrical. The system of global capitalism, for which the secular ideals of representative democracy are a thinly disguised “advance man,” contends with the emergent threat of a transnational theocracy that is resistant to the agnostic, graphical, and consumerist Western ideology. We will read some works of fiction that directly represents the events of 9/11 and others that reflect changes in the political and cultural milieu in its aftermath. Don DeLillo has called this the “Age of Terror,” and in Falling Man (2007), he eschews documentary realism in favor of representing 9/11 through the cognitive and psychological trauma of a World Trade Center survivor whose recuperation is the beginning of a “counternarrative” to terrorism. Orhan Pamuk sets Snow (2004) in the village of Kars in far eastern Turkey, away from the multicultural city of Istanbul that links Europe and Asia, in order to foreground the tensions and resistance between Islam and Turkey’s secular state as girls, forbidden to wear head scarves to school, commit suicide. J. M. Coetzee, in Diary of a Bad Year (2007), fashions a multi-tracked narrative in which the author-surrogate Señor C. ventures a series of “strong opinions” on anarchism, terrorism, the state, Al Qaida, democracy and so on that question the purpose of writing in an ethically confused and disputatious world. These and other works of contemporary fiction—including Ken Kalfus, A Disorder Peculiar to the Country (2006), Ian McEwan’s Saturday (2005), Amy Waldman’s The Submission (2011), and Mohsin Hamid’s The Reluctant Fundamentalist (2008)—suggest that, rather than suffering from self-absorption and disaffection, innovative fictions have engaged global politics. As Pamuk contends, it is through novels that world citizens do their deepest thinking about themselves. We’ll also screen films that present differing views of the role of state power in the transnational political drama, including Kathryn Bigelow, dir. 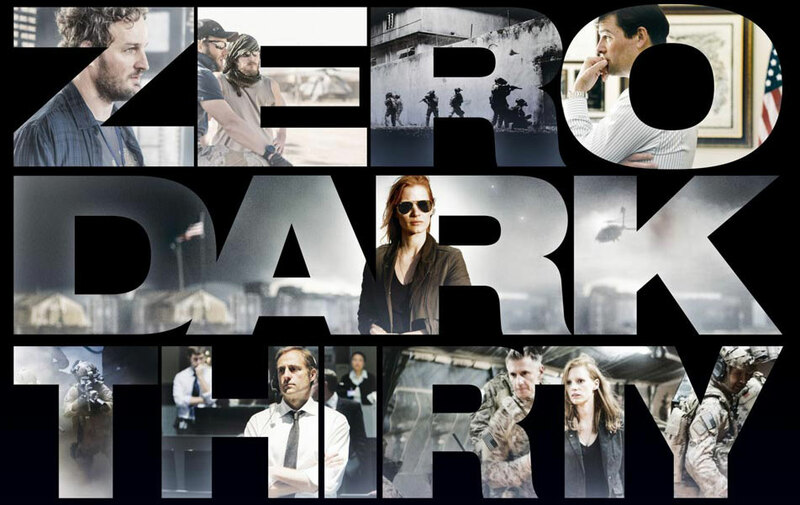 Zero Dark Thirty (2012), Alain Brigand, prod. 11’09″01 September 11 (2002), and Errol Morris, dir. Standard Operating Procedure (2008).